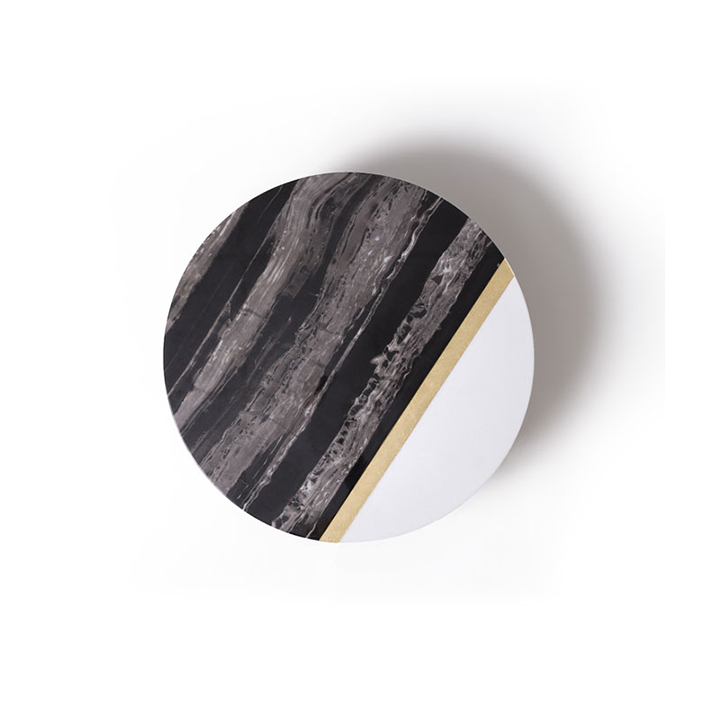 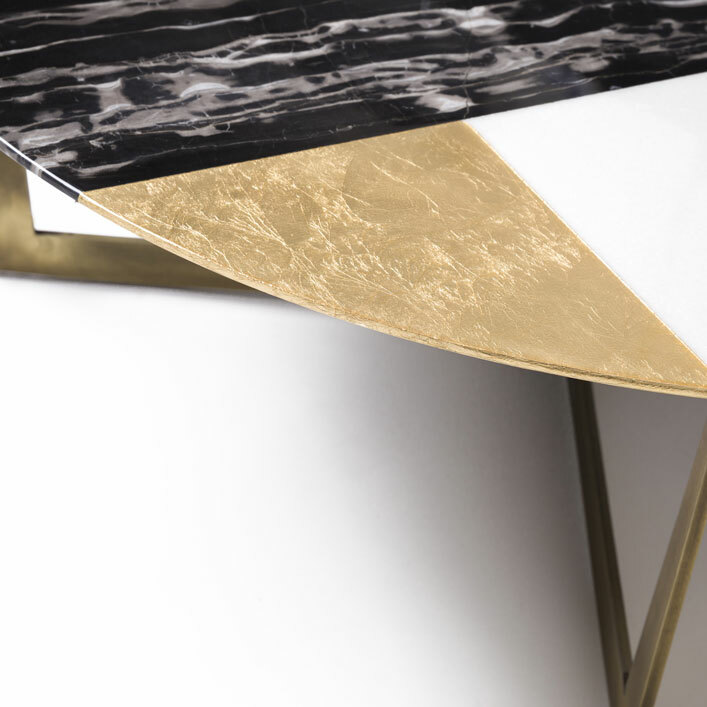 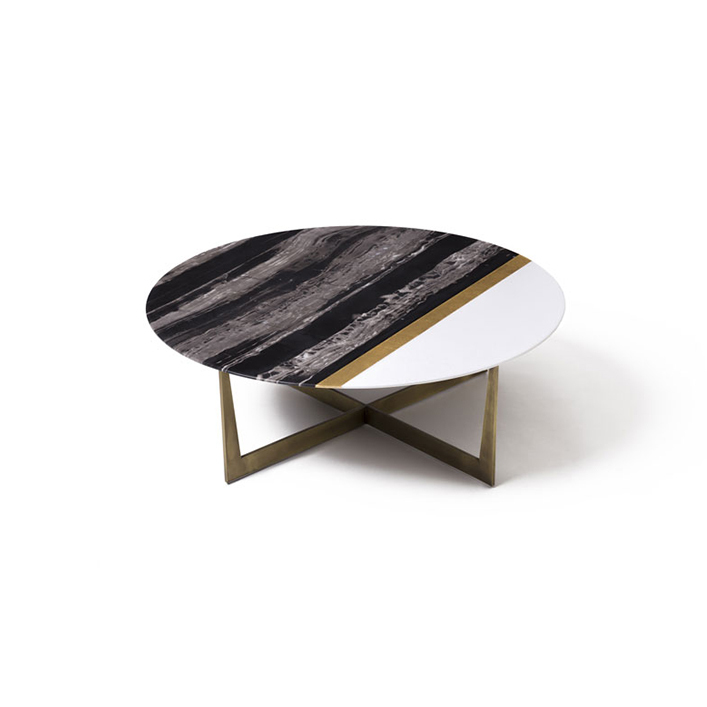 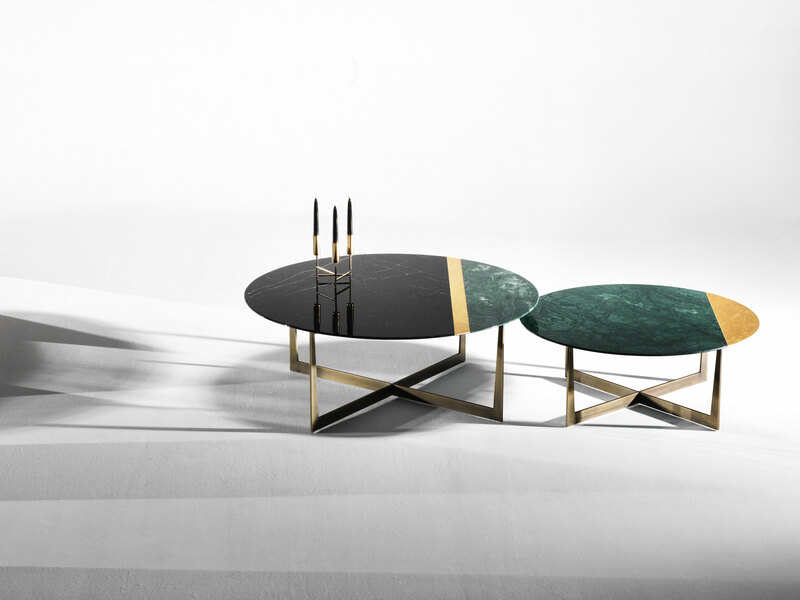 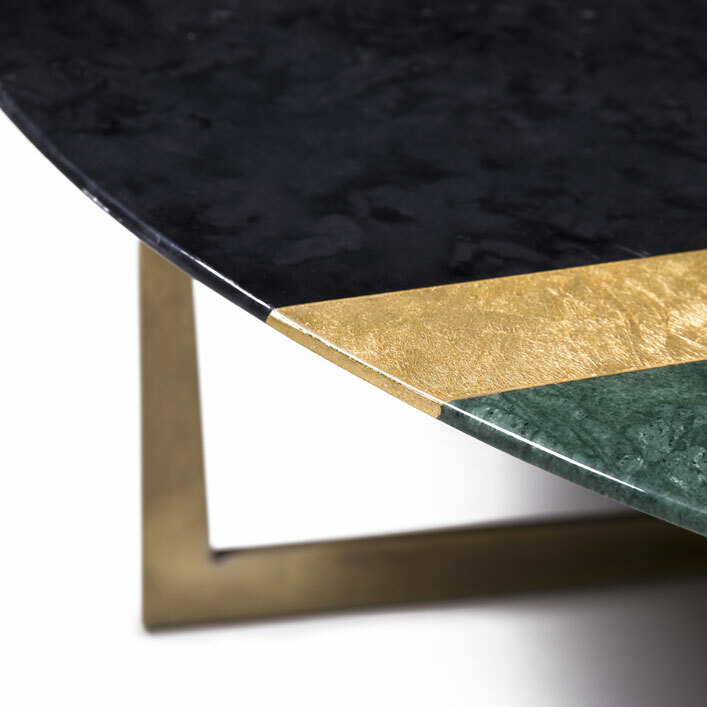 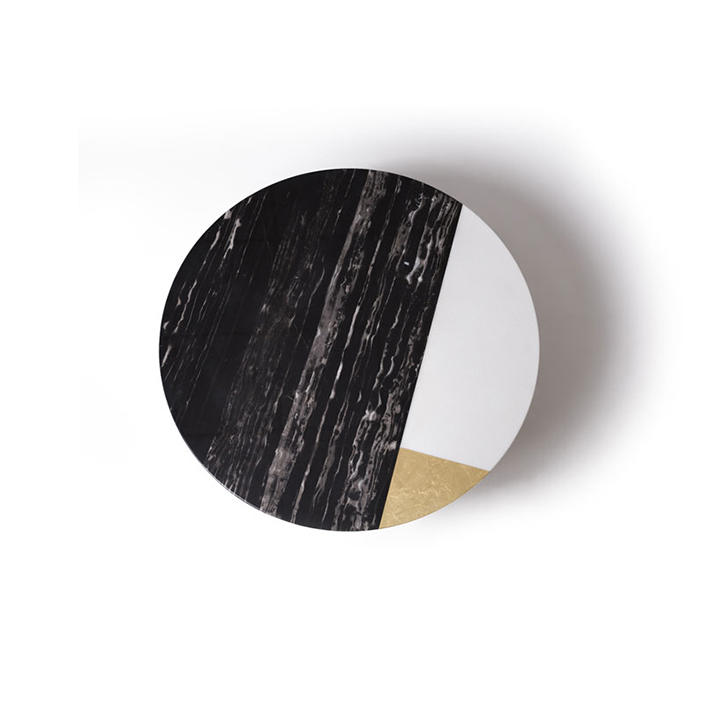 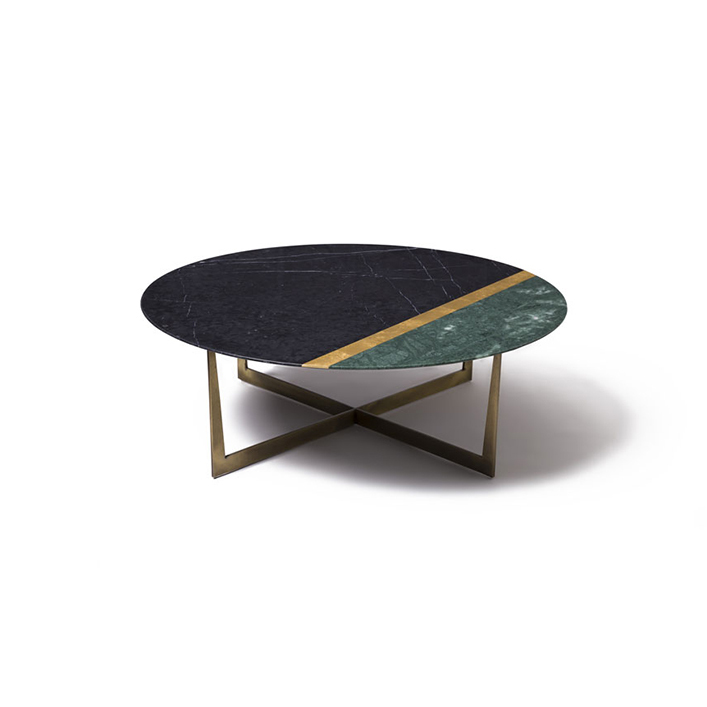 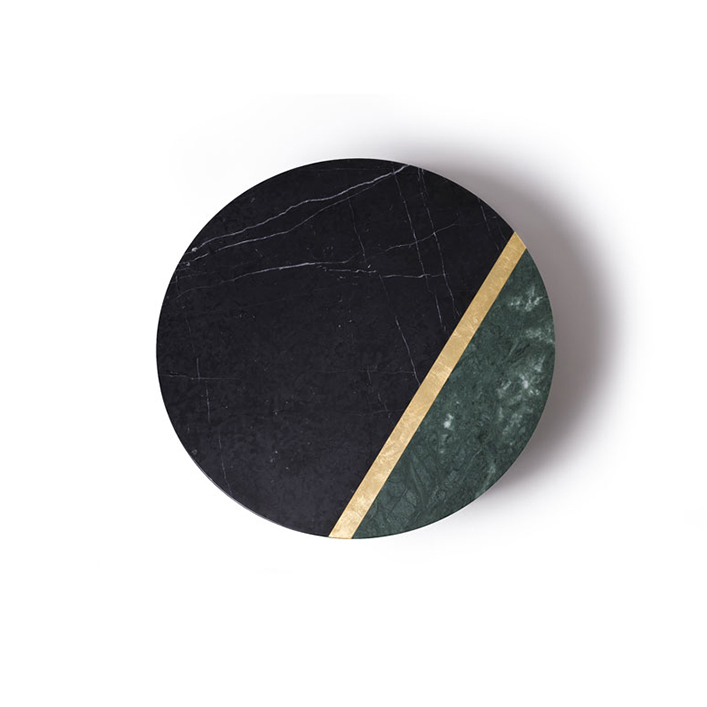 A round, sumptuous coffee table, hand-crafted by our specialist craftsmen combining the genuine black of Nero Marquina Marble from Spain and the mesmerizing green of Verde Guatemala Marble from India, divided by a Gold Metal Leaf. 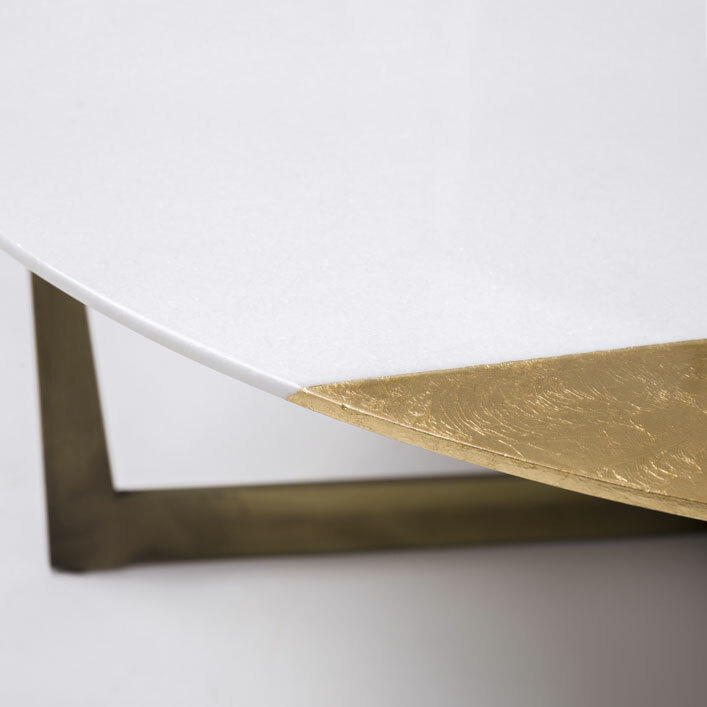 Resting on a solid brushed bronze base. 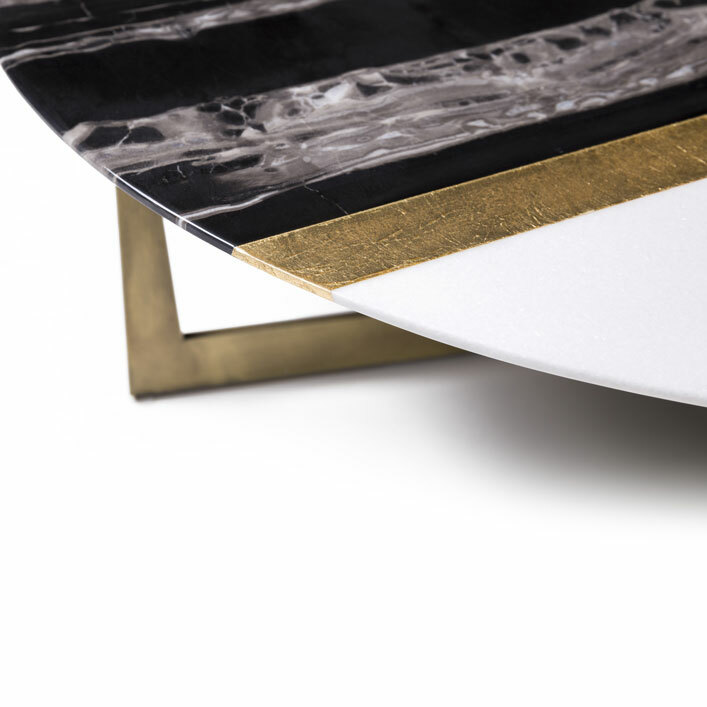 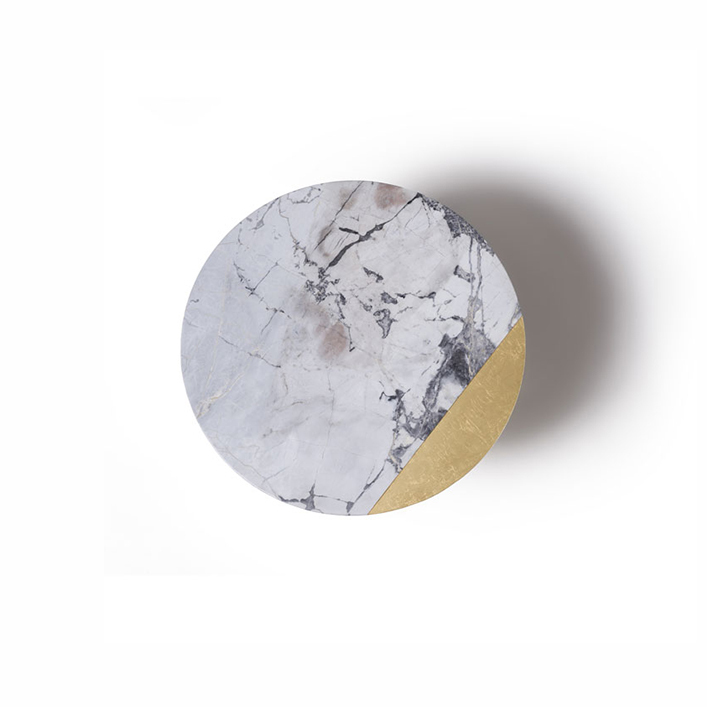 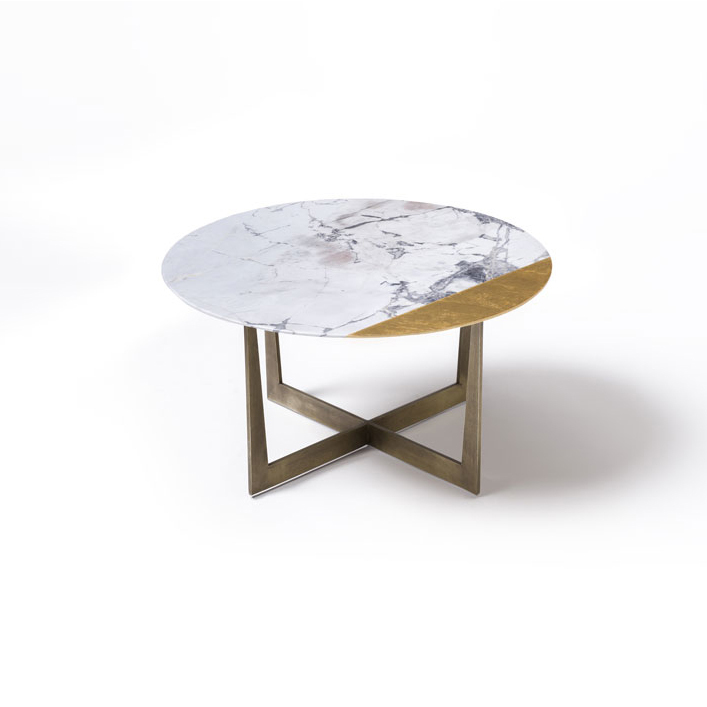 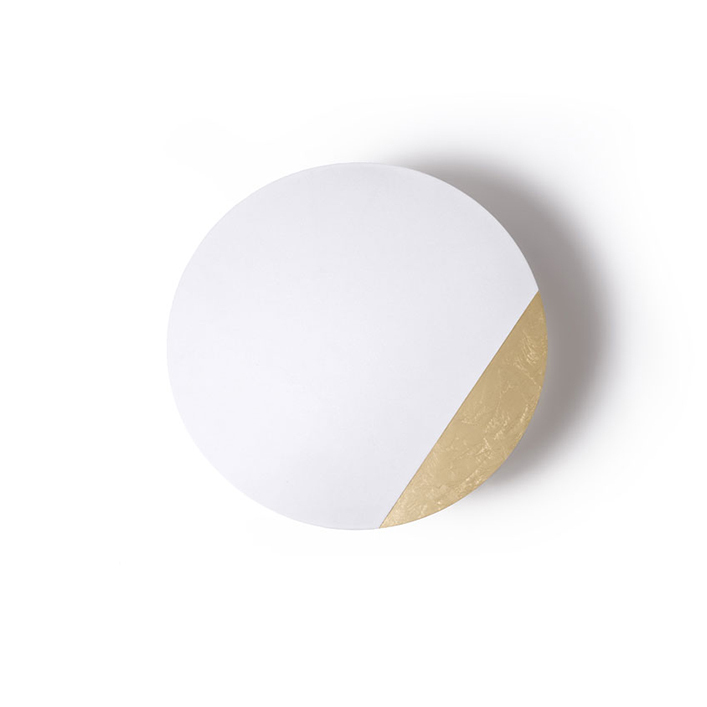 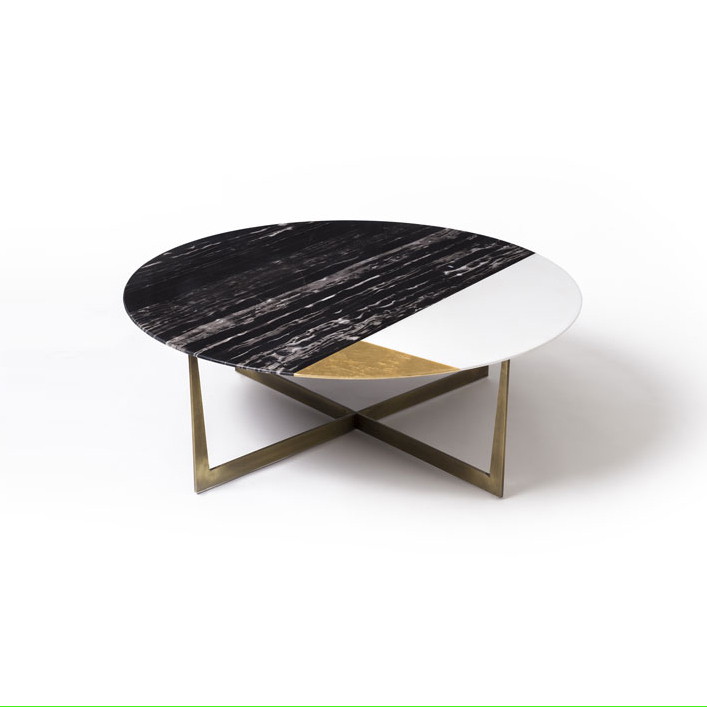 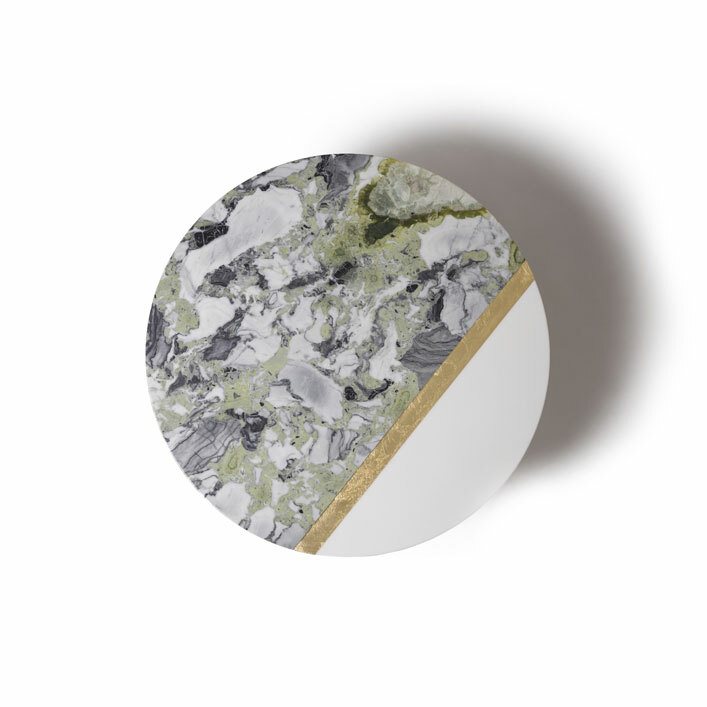 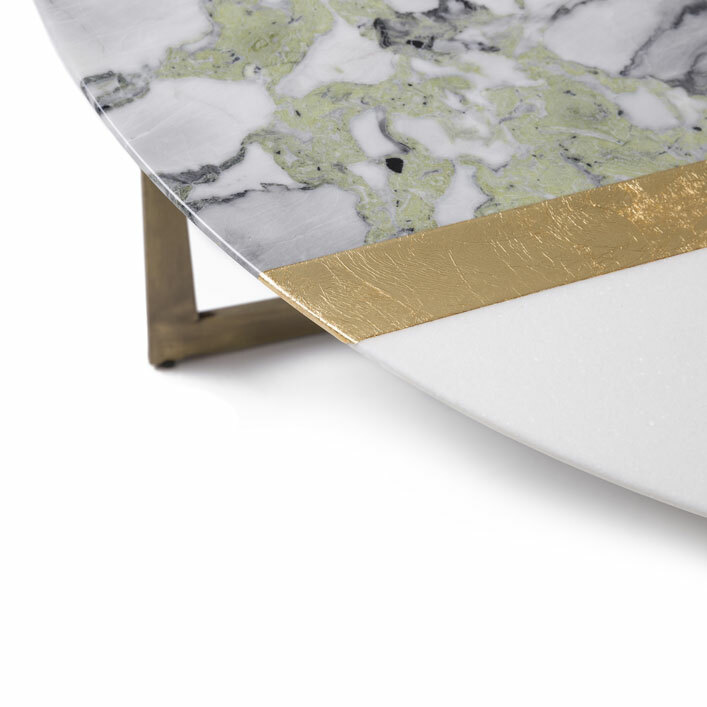 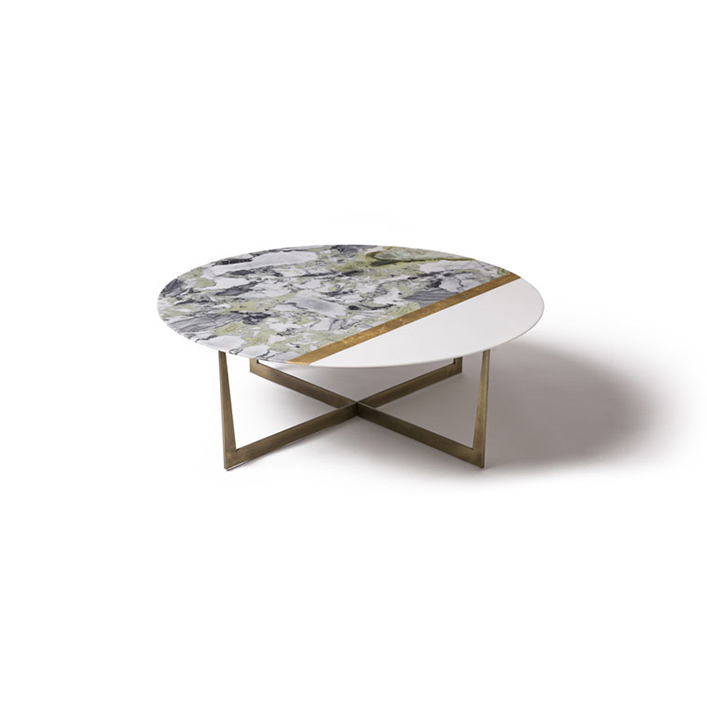 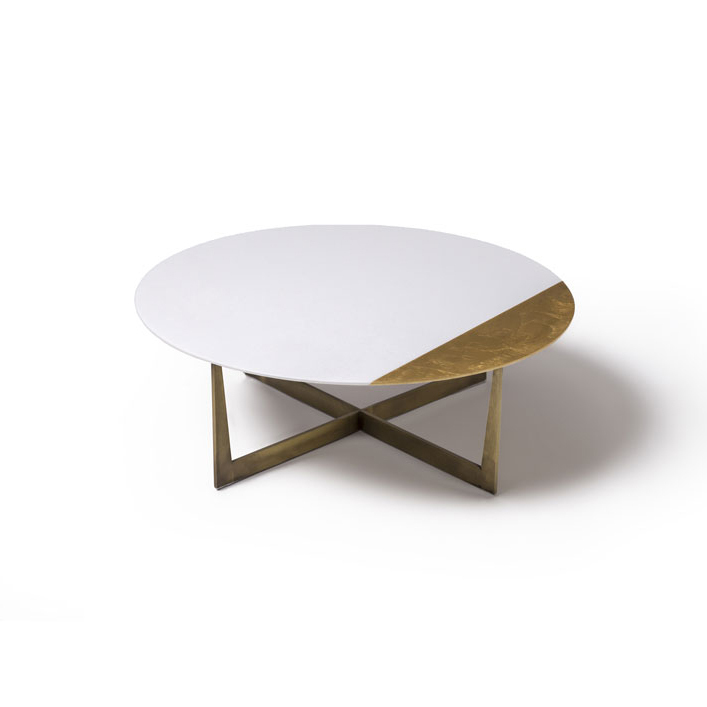 A round, sumptuous coffee table, hand-crafted by our specialist craftsmen contrasting the pure ivory of White Thasos Marble from Greece against the highly ornate White Beauty Marble from China, divided by a Gold Metal Leaf. 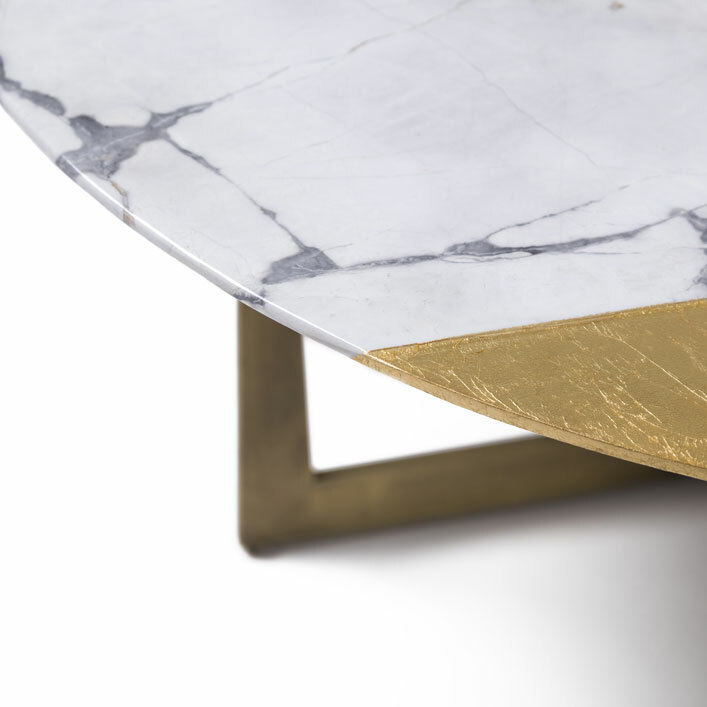 Resting on a solid brushed bronze base.